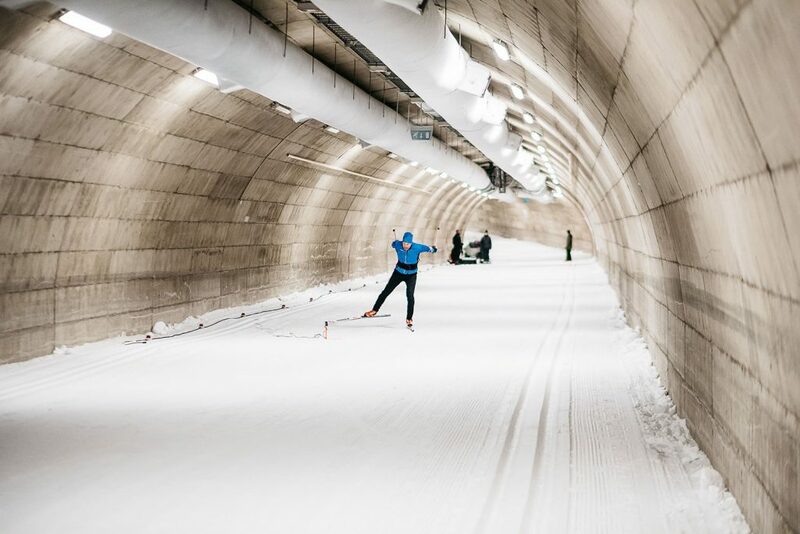 A preliminary study was carried out at the Vuokatti ski tunnel, researching the effect of the Wing (hereinafter referred to as the “product”) on skiers and skate skiing, as well as investigating the cause of any changes. 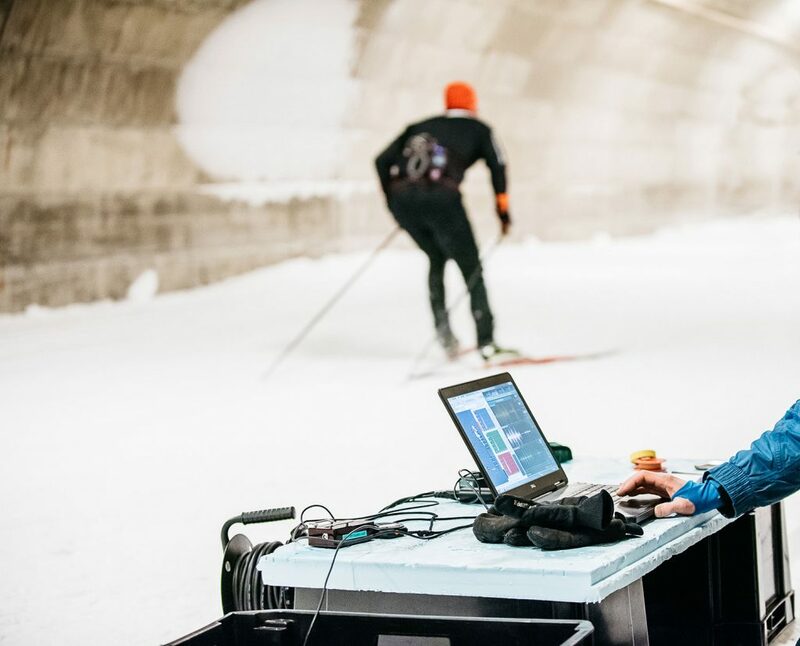 The study was carried out with four skiers: two athletes and two recreational skiers. 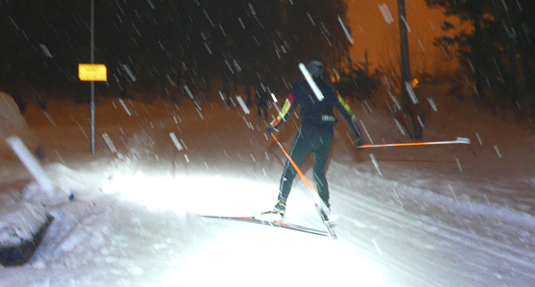 The product was studied at skiing speeds of 100%, 90% and 70%. 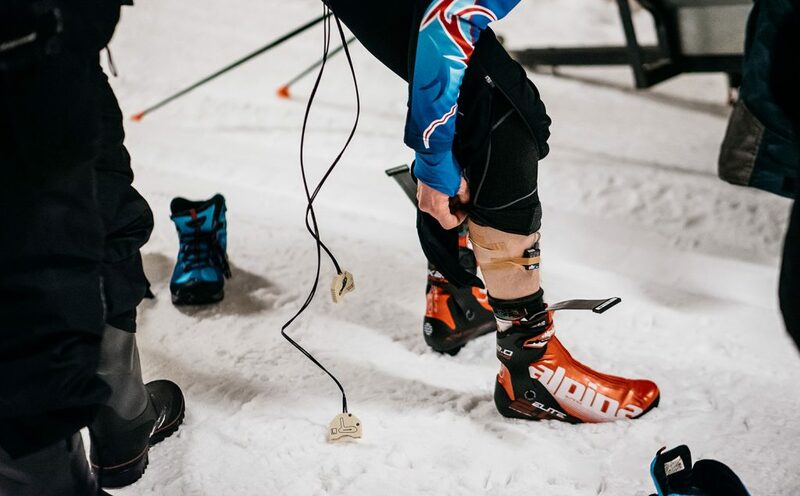 The product was found to accelerate skiing by 1%, while the intensity level / tempo decreased by 3%. The skier’s centre of gravity shifted forward by 7%, which gave the skiers a sense of “attack”. Calf muscles were more activated while thigh muscles relaxed. The skiers said that the product improved the stability, controllability and solidity of the ski. Product testing took place during the product development stage, with the purpose of generating ideas for the shape and functionality of the Wing. 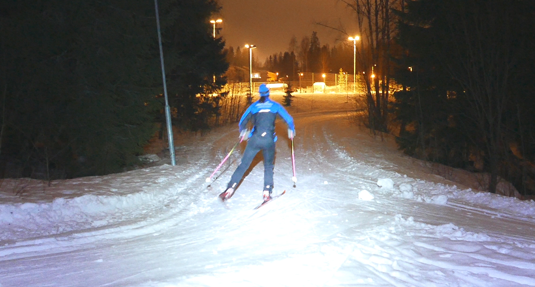 The testing was done with 10 people: skiers of various levels tested the Wing in different conditions. 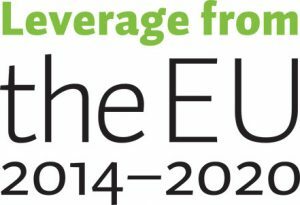 The skiers included two active top-level athletes, four athletic skiers and four recreational skiers. We found several areas that needed improvement, and I developed the next prototypes based on these experiences. We also found that the Wing is most useful on hard and especially on icy terrain. 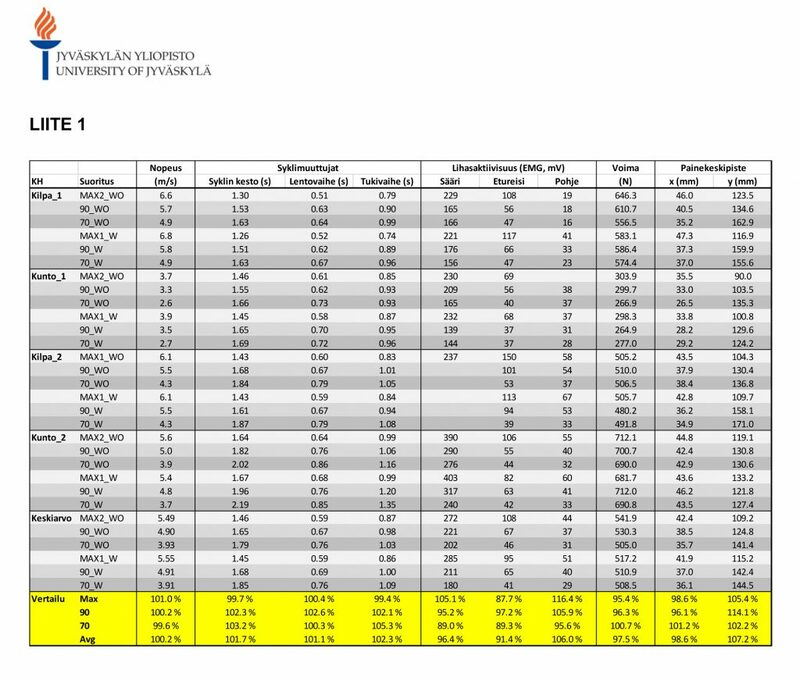 The results were reported and analyzed. 100 % of the testers. 50 % of the testers. 40 % of the testers.